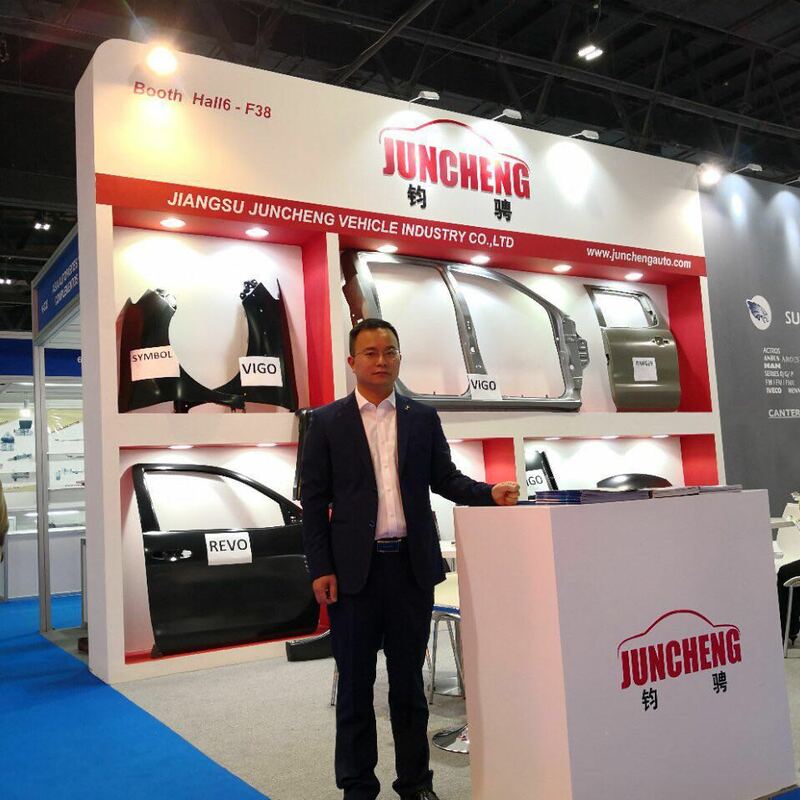 Product categories of Fenders For Korean Car, we are specialized manufacturers from China, Fenders for Korean Car, Korean Car Fenders suppliers/factory, wholesale high-quality products of Front Fenders R & D and manufacturing, we have the perfect after-sales service and technical support. Look forward to your cooperation! There is a category of car Fenders For Korean Car.The Car Fenders are made of steel,and only for Korean Car. we also sell other parts for Renault,especially Automobile Sheet Metal Parts. If you want Other Auto Parts,please conduct us,we provide many kinds of automobile Sheet Metal Parts. 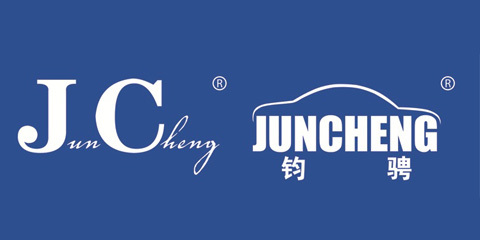 JUNCHENG AUTO firmly believe quality is first,our products are both of high quality and low price. The automobile sheet metal parts both of high quality and low price are what we would provide.